As an emerging author, I know that even once I land that coveted debut book deal, that’ll be the point when the real work begins. 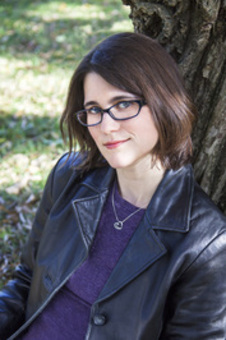 Completing a novel is one thing; afterward there’s the terrifying and unpredictable world of promoting the book and hoping that it does well enough that you can write a few more. 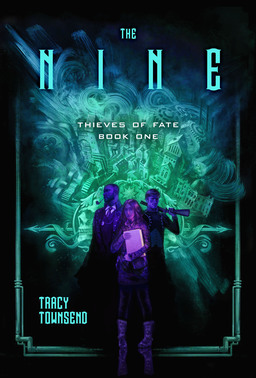 If my first novel is even half as good as Tracy Townsend’s The Nine, I will be well on my way. Imagine a world where science and theology have been woven together, so that people believe not just in God, but in God the Experimenter, a rational entity controlling a world of Reason. Sort of like what the Enlightenment philosophes wanted – not to disprove God through science, but to show just how brilliant His world is by discovering more of its intricacies. Then imagine that God isn’t just observing His creation, but specifically testing nine individuals and recording everything they do, as a measure about whether His experimental world is a success. I’m not a religious person, but I’d be lying if I said that thought didn’t terrify me. It’s an intricate and beautiful world that comes together slowly, but what really drew me in was the characters. For example, you have Anselm, the borderline cat burglar turned businessman and crime lord, who calls his lover Rare “kitten” in a way that’s almost a cliché – until he nicknames the young street urchin Rowena “cricket.” At first I thought he was following the same pattern of, well, lechery … but over time I realized Anselm was more honorable than I thought. The other major characters are similarly dynamic: Rowena is innocent but knows more than she lets on; the Alchemist is called “Old Bear” for a reason, but he’s probably the gentlest character in The Nine; Rare has learned to be tough as nails, but in the end she’s as wounded as anyone else, and not as good at hiding it as she thinks. And so on. This is one of those books where I really feel the limit of the 500-word format I’ve stuck myself with. I could write for days about how much The Nine drew me in and twisted me up with not just its richness and complexity, but its intensity and heart, too. I honestly can’t remember a debut novel as brilliant as this one, and the fact that it’s the start of a new series has me energized, like when a new Dresden Files novel is coming up. 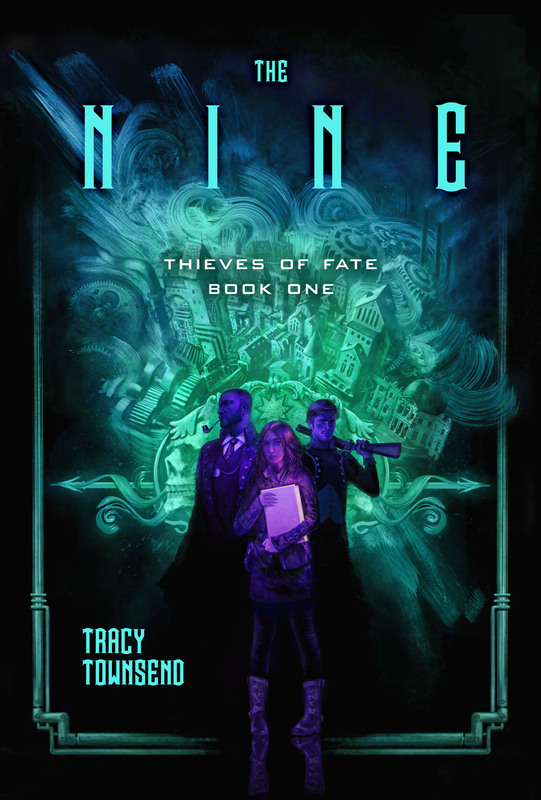 Keep an eye on Tracy Townsend, people – when The Nine comes out next month, this author will be making her mark on the industry. The Nine comes out next month, but you can pre-order it here.